It was my vision in 2005 to open a clinic where patients felt welcomed, safe, and well-cared for; a place where the patient did not feel lost in the shuffle, or merely a number in a vast pool of accounts. I believe we have brought that vision into reality! 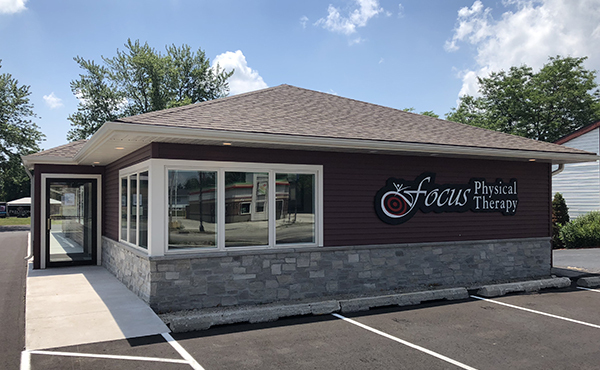 At Focus Physical Therapy, we strive to provide the highest quality of manual physical therapy care. You will be seen in a one-on-one atmosphere and have an individualized treatment program developed for you by a physical therapist. We will listen to your concerns and through manual therapy, we will assist you to a healthier and less painful lifestyle! Please, call our office today at (920) 893-6070 to get started! » To provide the highest quality of manual physical therapy care as we help to rehabilitate our patients in health and body. » To offer a welcoming atmosphere where our patients feel well-cared for and safe. » To listen to the needs of our patients as we guide them to better health.